Did you ever try making palak and soya chunks in palak-panner style? or wondering how it tastes, then here is the simple recipe. I was craving for palak panner curry today, but I am on a diet so I cannot have panner. When I thought of healthy replacement for panner, the only thing that came into my mind was soya chuks. I tried it and it was wonderful, I couldn't say that it compensated my thrust for panner, but it has got its own taste. Spongy soya chuncks when cooked in spinach curry has got it's own unique flavor that makes you mesmerize. I tried, tasted and tested on me and my hubby, we loved it I hope you like it too! Wash and cook soya nuggets/chunks in a water till they are soft by adding a tbsp of salt. When they are done cooking take them out and allow them to cool and squeeze all the water out of it. Do not throw the water you can use the same water for making spinach paste. Heat 1tbsp of oil in a pan and add onion and when they turn transparent add spinach and cook till it is tender and raw flavor is gone. If you wish your curry to retain green color cook it in an open pan, but this takes a while to cook and is not a healthy practice too. I cooked in a closed pan under medium flame. When the spinach is done, take it into a plate and allow it to cool. When the mixture gets cooled up add garlic and tamarind and grind it to a paste with the help of water (remember the water you stored after squeezing soya). When the spinach paste is ready, heat 2tbsp of oil in a pan ad add mustard seeds, cumin seeds and when they start splattering add soya chunks and fry them under slow flame for 5min. Add spinach paste and cook till the mixture comes to a boil. The curry thickens as it cooks so add enough water in the beginning. Now add all spices red chili powder, cumin powder, coriander powder and garam masala and mix well. check for salt and adjust according to your taste. Cook this mixture till oil separates out fro the curry. The curry is ready to serve, enjoy this with roti, steamed rice, biryani or any combination that you like. Tip: You can add lemon juice instead of tamarind and also you can add little somph (Fennel seeds) while you add cumin in the curry, if you like some sweetness or twist in the dish. 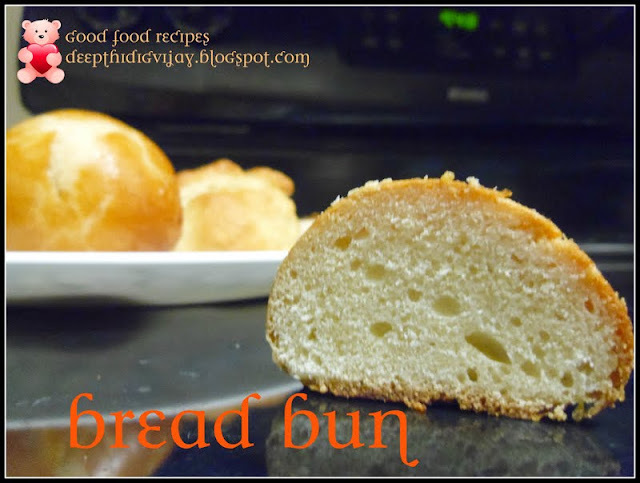 I hope you like my recipe and please visit again. Where can one find soya chunks? Loved the combination of palak and soya. delightfully healthy and yummy preparation. @fire house chef: Thank you for stopping by, you can find them at Indian store. Thank you shailu, anu and biny for stopping by !!!! very healthy n unique combo, will try it sometime...! Nutritious curry n unique combo, loved it!!! This combination is new to me.. But looks so delicious and very healthy. double healthy and yummy recipe.